In addition to being The Indoctrinatrix, Amanda Foxcroft is an AWAI-trained web copywriter, specializing in the natural living/alternative health industry. She lives and works in Eau Claire, Wisconsin. 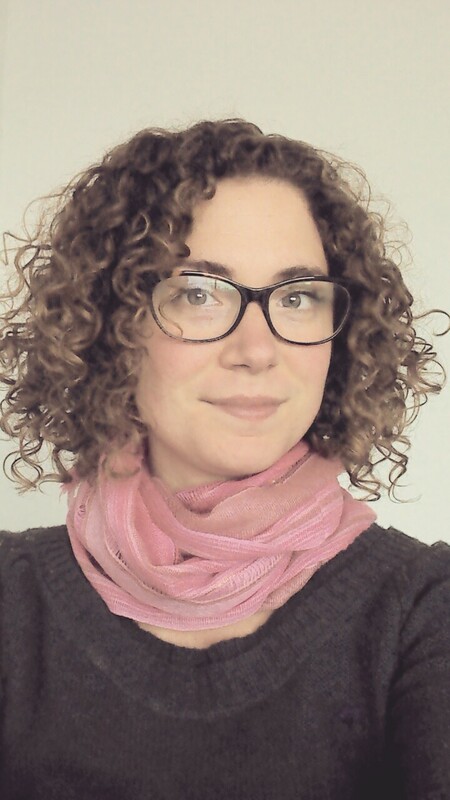 She’s been writing for and studying the natural living market for two years and is passionate about empowering people to take back their health. She starts at the beginning, with showing cold prospects and curious onlookers the value and benefit of alternative health solutions and natural living so they take the first step down the rabbit hole and come out the other side happier and healthier than they ever thought possible. When she’s not writing copy or honing the craft marketing, she loves being outside, traveling, cooking, and practicing her storytelling skills by watching that immortal TV show, The Golden Girls (“Picture it. Sicily, 1922…”). 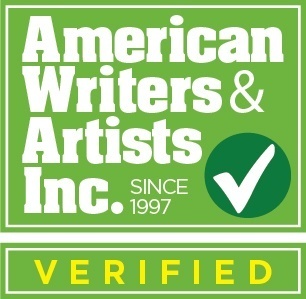 Completion of the AWAI (American Writers and Artists, Inc.) Accelerated Copywriting program. Find more information about services offered. Please visit The System/How I Write page for information about how to hire me.